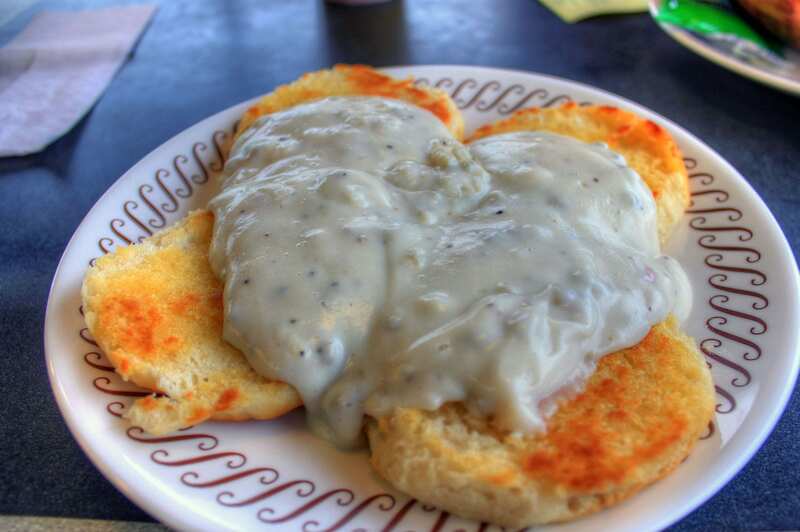 Of all the many different foods, breakfast foods have to be some of the most delicious. While we’re all entitled to our own opinions, there’s just something about toast, eggs and sausage that’s hard to say no to. Still, just making these ingredients separately on a plate can get a little bit plain after a while. Why not get a little more creative with your breakfasts? If you’re looking for a way to prepare a bunch of food at once that still has all the delicious flavor you love, why not try one of these recipes? Without any further ado, here are 10 of the most delicious breakfast casseroles we’ve ever tried. Just by looking at the name, you already know you can’t go wrong with this recipe. Bacon and eggs are staples of any hearty breakfast, though the addition of potatoes takes the entire thing to the next level. As with all these recipes, it’s really no more difficult than making a standard breakfast—but it also gives you a whole lot more leftovers you can enjoy throughout the week. Let’s get started. Start by preheating your oven to 350 degrees and spraying down a baking dish with nonstick spray. After that, get out a skillet and cook your bacon over medium heat until it turns crispy. 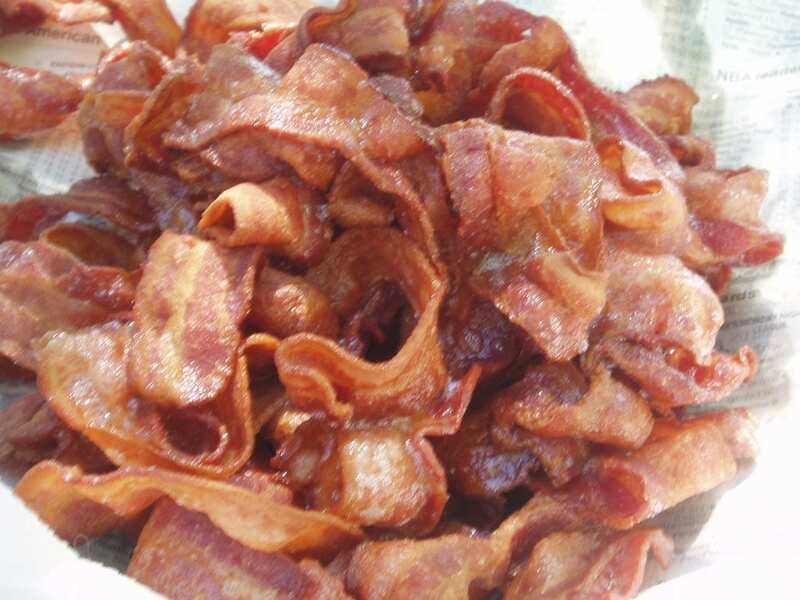 Take the bacon out and put it on a paper towel lined plate before chopping it up. Add your onions and red peppers to the skillet, cooking until they turn tender. Add garlic as well and cook for two minutes before setting everything aside. In a large bowl, beat together your eggs and milk. Stir in the cooked vegetables, potatoes (they can still be frozen) and a cup of your shredded cheese. Keep 3/4 cup of bacon aside but put in the rest before seasoning everything with salt and pepper. Pour the finished mixture into the baking dish and top it with the rest of the cheese and green onions. Bake for 20 minutes before adding the rest of the bacon. Bake fore another 20 minutes, let it cool for 10 and dig in! 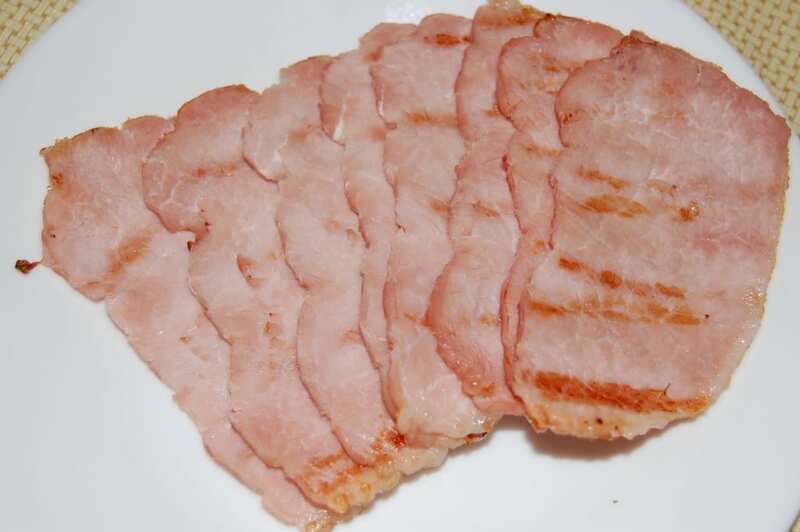 Though we may not use it much in the rest of our cooking, Canadian bacon is particularly well-suited to being used in breakfast cooking. Though it looks much more ham-like than the bacon you may be used to, it still tastes delicious and adds some great flavor to whatever dish it’s put in. In the case of this mushroom, egg and Canadian bacon casserole, it’s a perfect flavor combination. Start by making the cheese sauce. 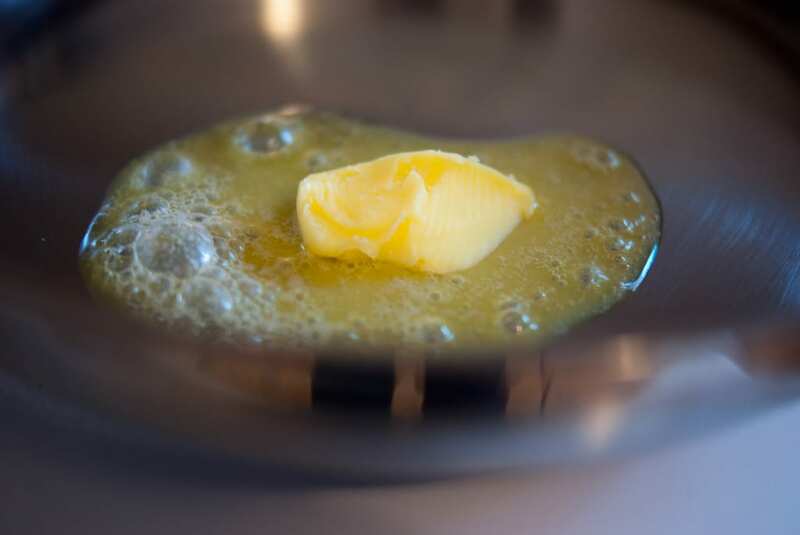 Melt your butter in a small pan over medium high heat before whisking in flour, salt and pepper. Cook everything for a minute before whisking in the milk. Cook for three to five minutes until the sauce turns smooth and thick before adding in your cheese. Stir it until it’s all melted and take the sauce off the heat. Next, make the topping by putting crackers or bread in a bag and breaking it up into little crumbs. For the casserole, get out a large bowl and whisk together your eggs and egg whites. 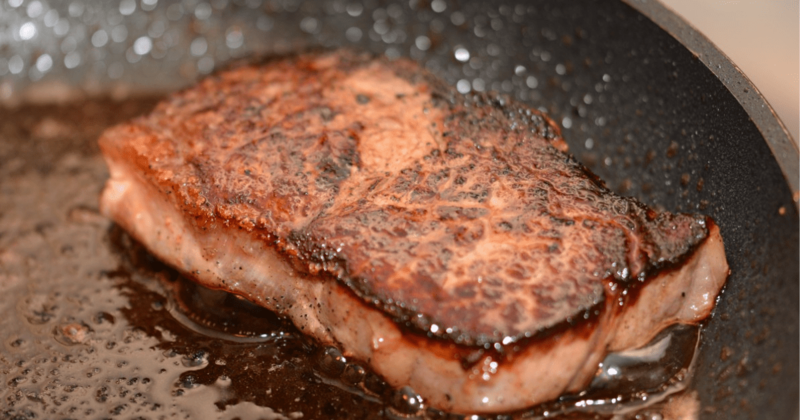 Heat up a tablespoon of oil in a large sauté pan over medium high heat. Cook your chopped mushrooms, green onion and Canadian bacon for about three to five minutes before adding in your eggs. Cook those until they’re just set and stir often. Fold in your cheese sauce as well. Next, spoon that mixture into a baking dish and top it off with your crumb topping. Bake it on the middle rack of your oven at 350 degrees for 30 minutes and you’ll be ready to eat. Everyone knows that cheese and potatoes are a potent combination—and one that can provide a perfect foundation to your day in this delicious recipe. As with all the others, this recipe couldn’t be easier to make and ends up tasting absolutely delicious. You may even want to start eating it for lunch! Begin by preheating the oven to 350 degrees. 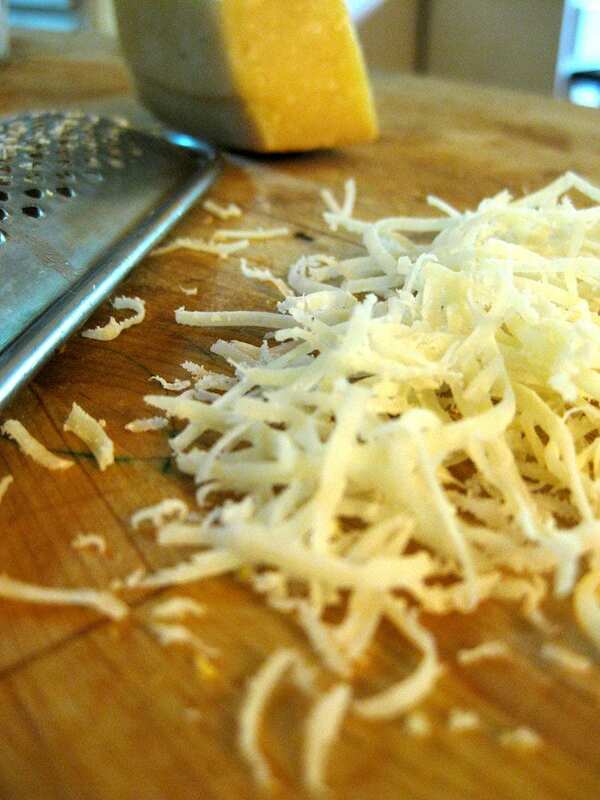 After that, mix all of your ingredients together in a large bowl, setting aside one cup of your shredded cheese. Make sure everything is well-mixed before pouring it all into a greased casserole dish. When the oven is hot enough, bake it for 30 to 35 minutes. Take it out and add the rest of the cheese before cooking it again for another five to seven minutes. When it’s done, let it cool for a minute before cutting into it. 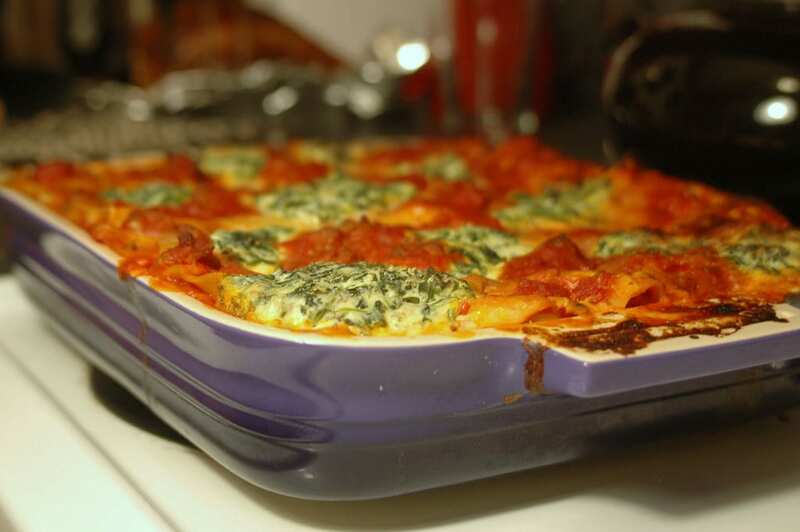 Start off by preheating your oven to 350 degrees and greasing up a casserole dish. After that, brown your sausage in a skillet and drain it. 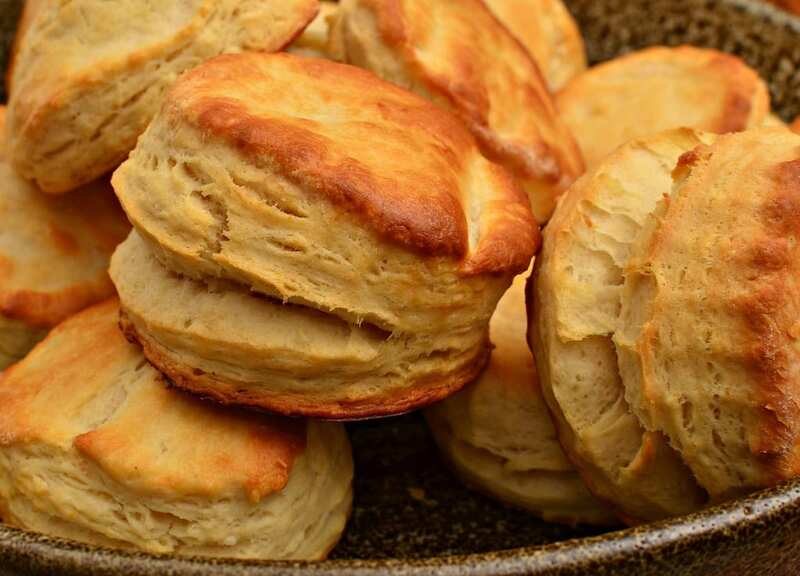 Next, cut your biscuit dough up into inch pieces and line them up in the bottom of your dish. When that’s in place, pour your sausage mix over the biscuits. Whisk up your eggs and milk in a side bowl, add salt and pepper to taste and pour that over the layers as well. 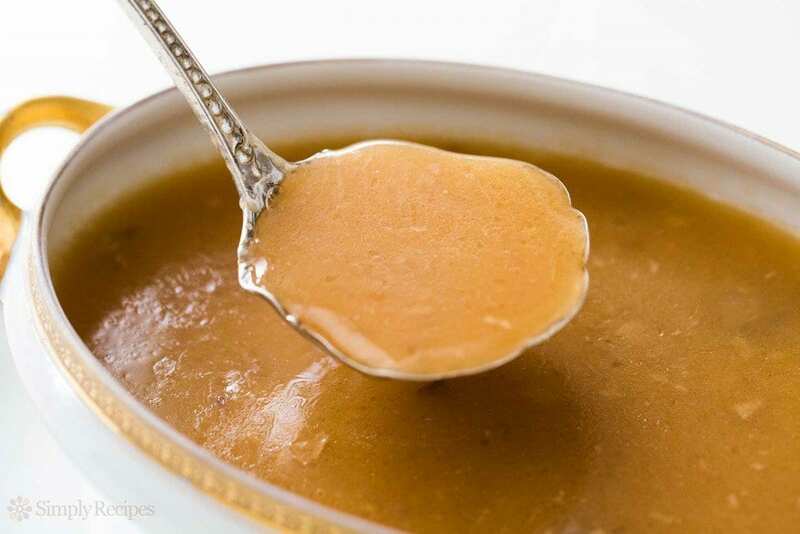 Make your gravy according to the instructions on the package you bought and add that in as well. When it’s all done, bake everything for 35 to 45 minutes. Make sure the eggs and biscuits are cooked through and serve! Although this list has been heavy on the savory dishes so far, we’ve also got a few recipes that are the sweeter side to mix things up a little bit. 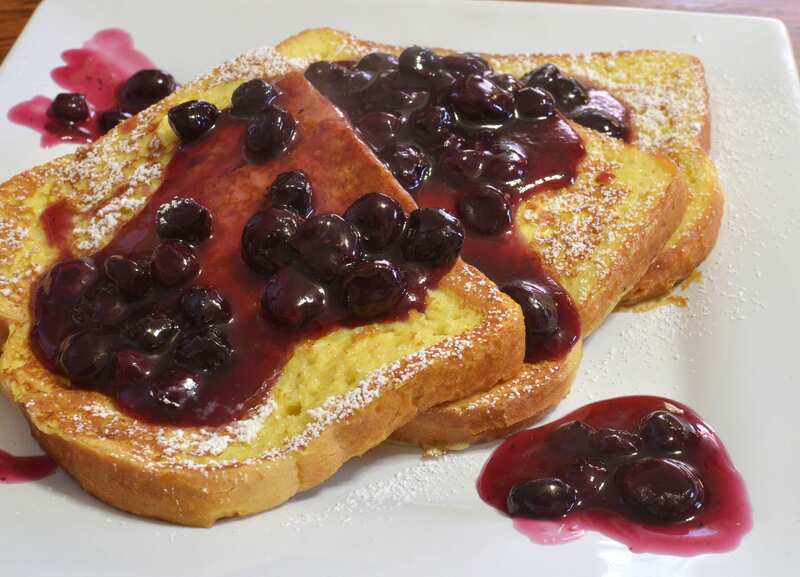 To start that trend off, why not try this triple berry French toast dish? 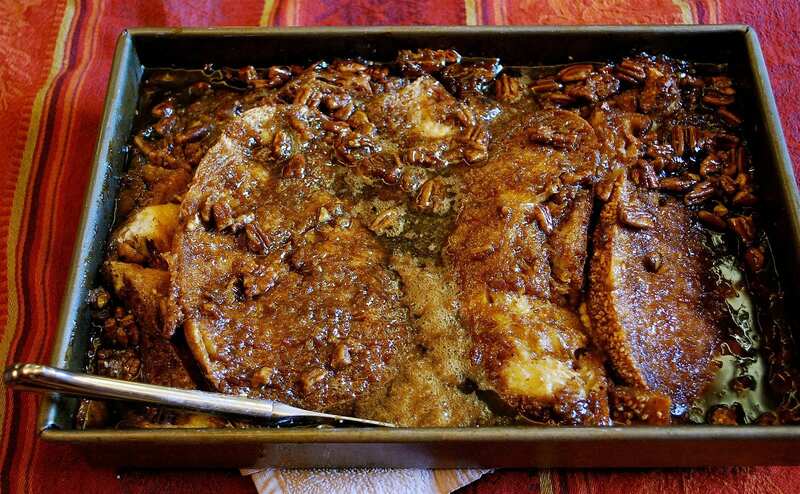 French toast was practically made to be cooked in a casserole dish and this recipe we’ll definitely convince you of that. So let’s get started. Start by preheating your oven to 350 degrees and spraying down a casserole dish. 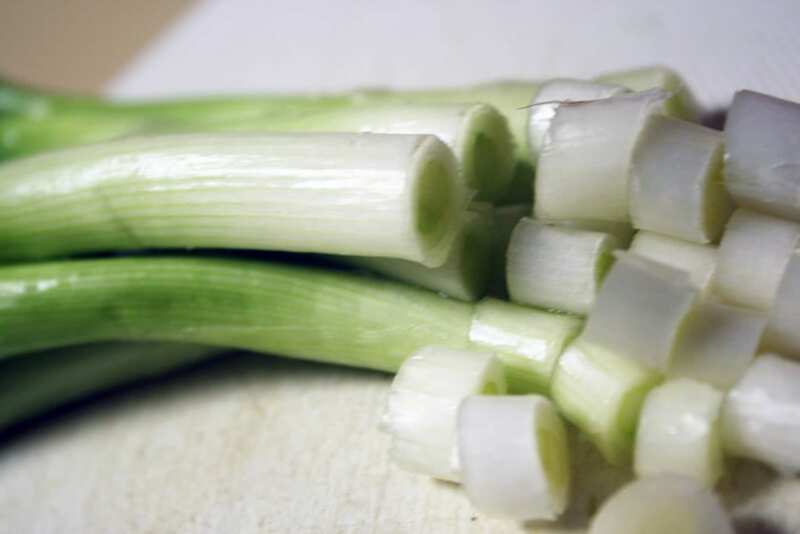 Set that aside before chopping up your French bread into cubes in a bowl. In another bowl, mix together your eggs, milk, vanilla extract, a tablespoon of sugar and cinnamon. 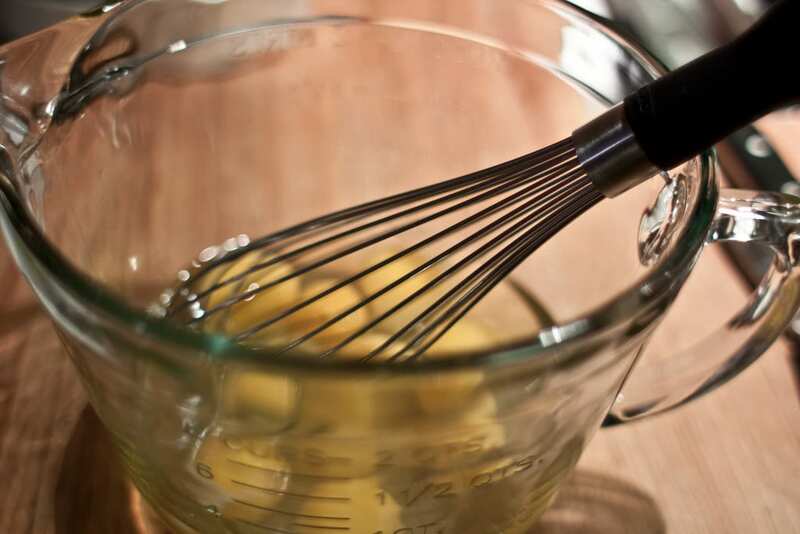 Whisk it all together and pour your egg mix over the bread cubes, stirring it up. Let it sit for five to 10 minutes to absorb all the liquid. 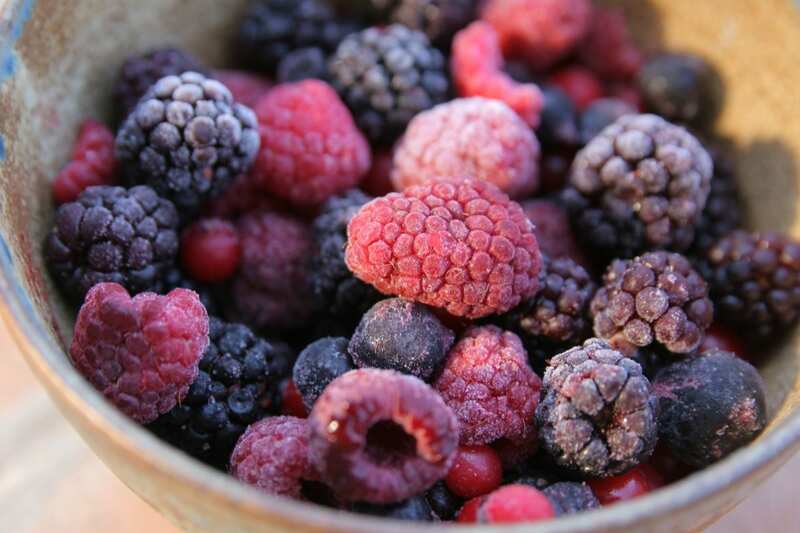 In another medium-sized bowl, combine your frozen berries, half a cup of sugar, cinnamon and cornstarch. Pour the berries into your baking dish and put the bread mix on top of that. Sprinkle the top of that with a tablespoon of sugar before baking for 35 to 45 minutes, until it bubbles and turns golden brown. At the end, sprinkle everything with powdered sugar and top it off with fresh berries, whipped cream and maple syrup! 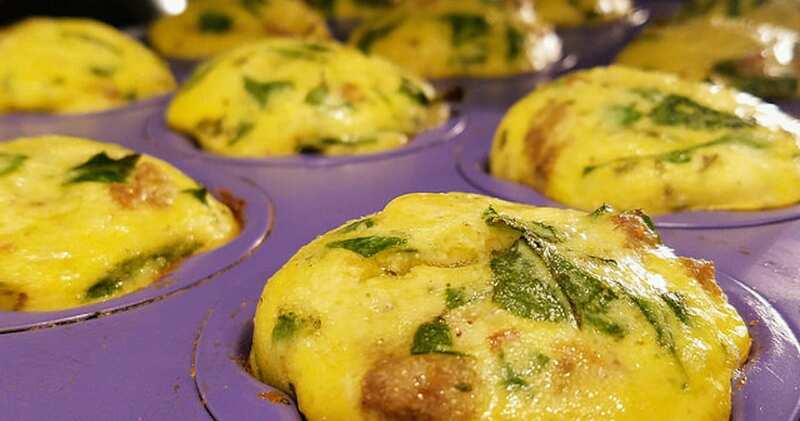 If you’re tired of eating the usual breakfast ingredients, this recipe might be up your alley. 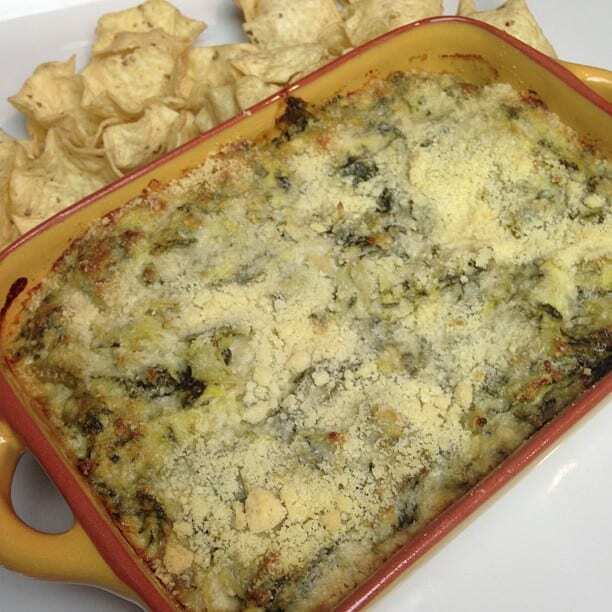 When all the bacon and other breakfast meats seem a little too heavy, this delicious spinach and artichoke dish is a great substitute. If you’ve ever had the dip of the same name, you already know that this casserole has plenty of cheesy and creamy flavor. So let’s get started. 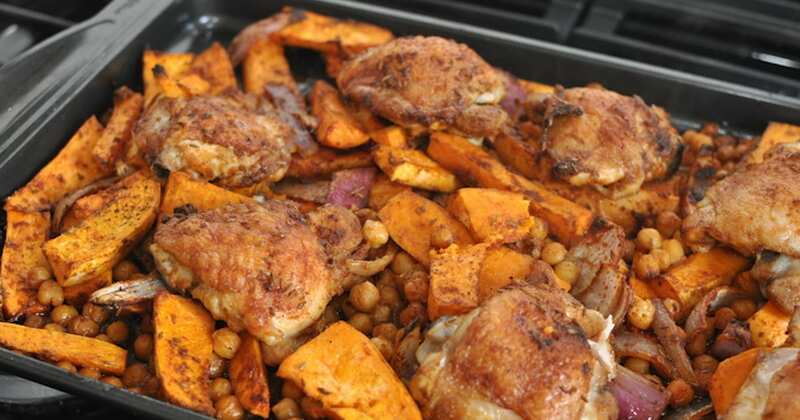 Begin by preheating your oven to 350 degrees and spraying down a baking dish with nonstick spray. Next, get out a large skillet and heat olive oil over high heat. Add your onion and cook for three minutes before adding garlic. Cook for another two minutes and stir in your spinach, letting it wilt. Add your chopped artichoke, dried oregano, fresh basil and red pepper as well. Season with salt and pepper to taste before pouring everything into your prepared pan and spreading it out in an even layer. Add a cup of mozzarella and a quarter cup of parmesan on top as well. In a medium bowl, whisk your eggs and almond milk together. Pour the eggs over your veggies and cheese, topping it off with half a cup of mozzarella and a tablespoon of parmesan. Add chopped basil on top and bake it all for 30 to 35 minutes. Let it cool for 10 more minutes before chopping it into squares and serving! 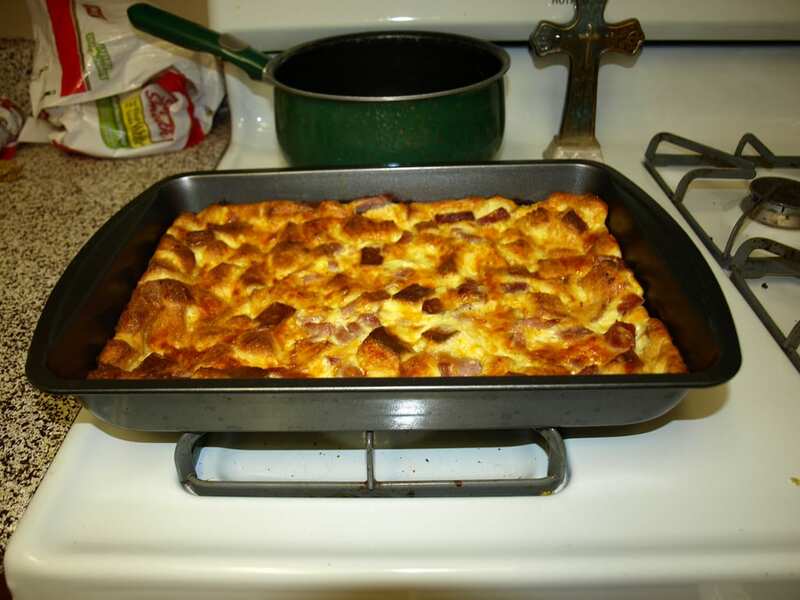 This one may be verging on dessert but it’s still a great breakfast casserole that will satisfy your sweet tooth. Once again, if you were looking for a break from the savory dishes we’ve outlined above, this one is a good way to switch things up a little bit. 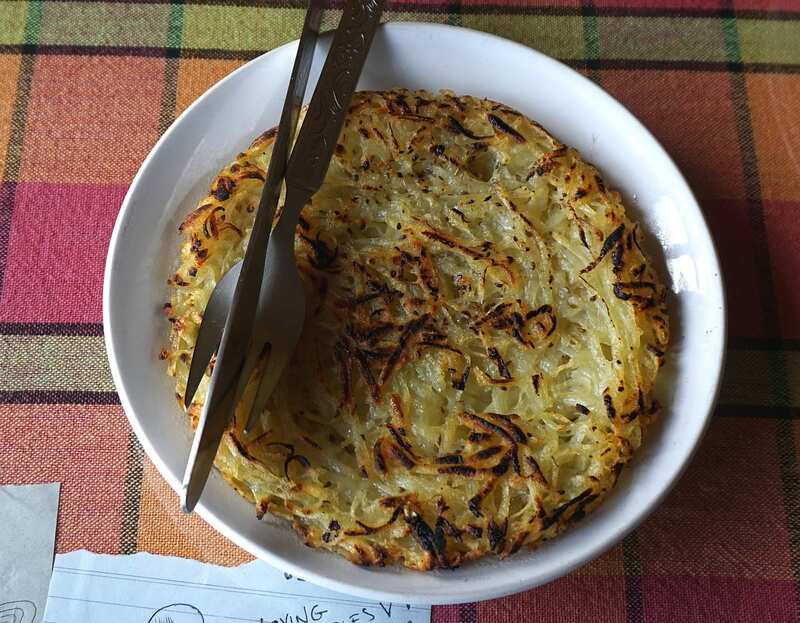 Even if it’s too much for breakfast every day, it’ll definitely find a place in your recipe book as an after dinner treat. So let’s get started. 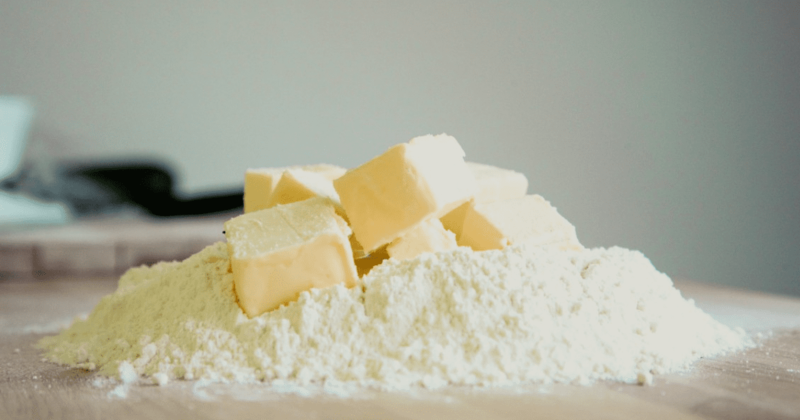 Start by mixing together your flour, pecans, sugar, baking powder, baking soda and a half teaspoon of salt in a bowl. Whisk together your milk, sour cream and an egg in another side bowl. Next, stir the milk and flour mixture together until they’re smooth. Heat up your griddle on medium heat and add butter to it. Pour in a quarter cup of your batter per pancake and cook each one until it bubbles on the top. Each side should take three to four minutes. When they’re all cooked, cut your pancakes in half and arrange them in two rows in a baking dish. 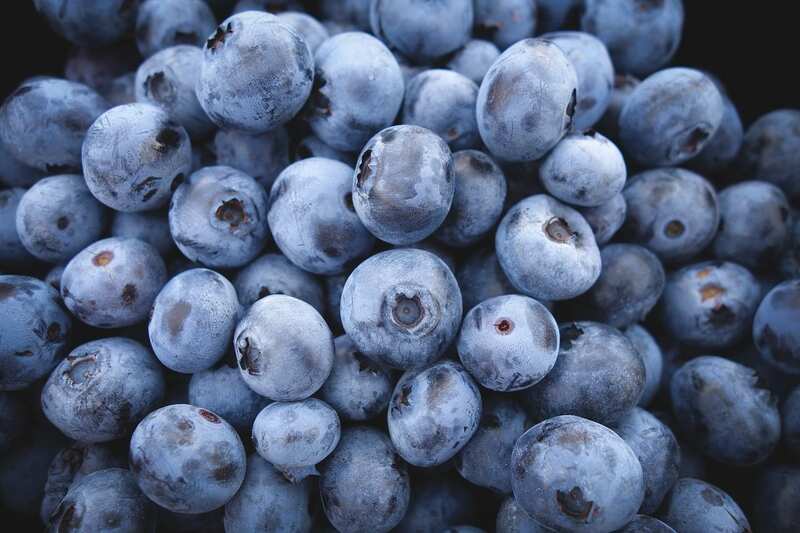 Spread half your blueberries on top. After that, whisk together your half-and-half, sugar, vanilla, cinnamon, four eggs and a half teaspoon of salt in another bowl. Pour that mix over the pancakes and let it chill for at least four hours. When you’re ready to cook, bake everything for 35 to 40 minutes at 350 degrees. Let it sit for 10 minutes when it’s done and serve! 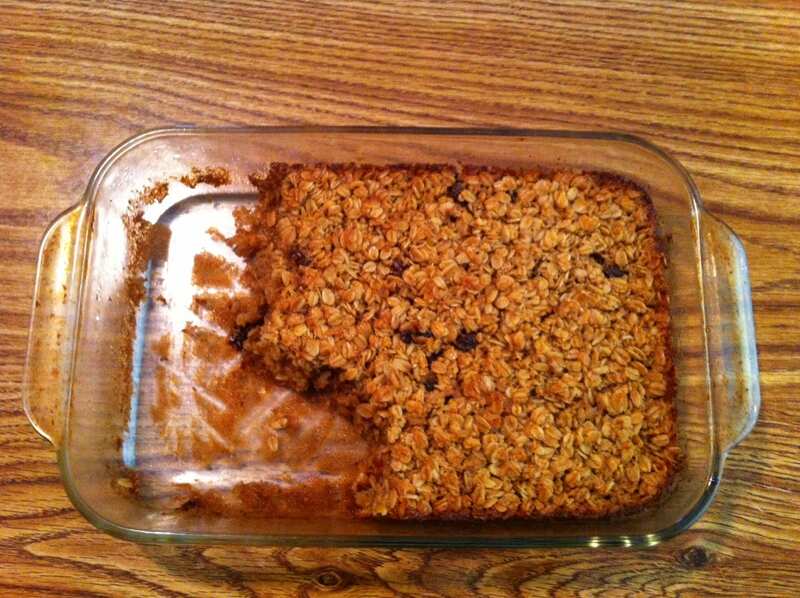 Of all the dishes we’ve listed on here, this baked oatmeal casserole may be the most unfamiliar to you. If you like oatmeal but are getting a little sick of the way you’ve been making it, this recipe is sure to inject a little more originality into your morning routine. Above all, this dish is simple to make and so delicious. Here’s what you do. 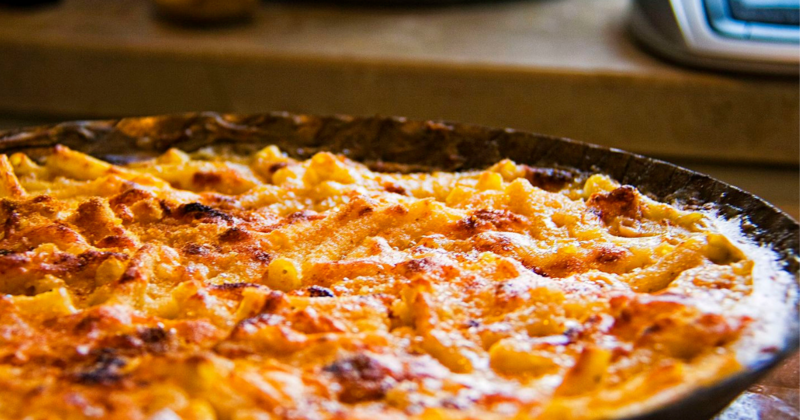 Begin by preheating your oven to 375 degrees and spraying down a casserole dish. 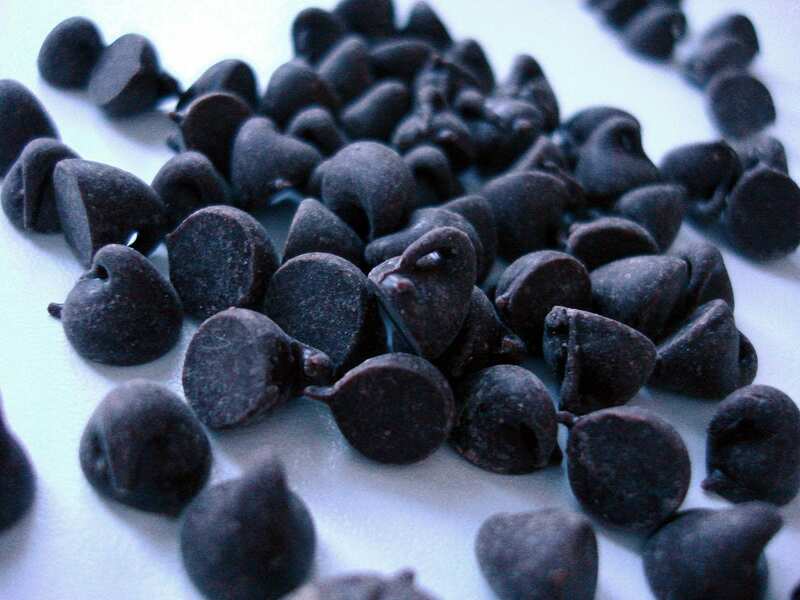 After that, get out a large bowl and mix together your oats, brown sugar, baking powder, cinnamon, salt, half of the chocolate chips and half of the berries. Stir everything up before pouring that into your casserole dish. Add the rest of your berries and chocolate chips and add sliced banana on top of that. In another bowl, mix your milk, egg, butter and vanilla, whisking it all up. Pour that over the oats so that it soaks in evenly. When you’re ready, bake the mixture for 30 minutes. 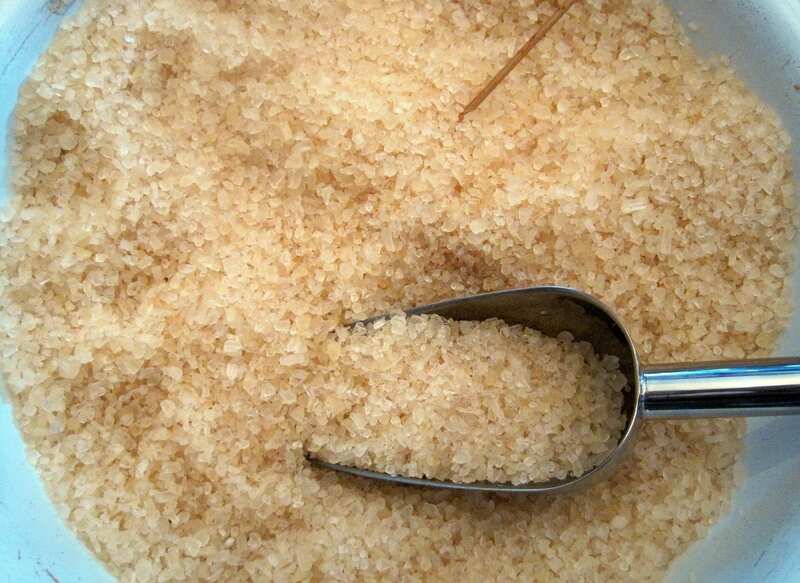 Take the dish out, add a tablespoon of brown sugar on top and bake it for another five to 10 minutes. When it’s done, you’re ready to eat! 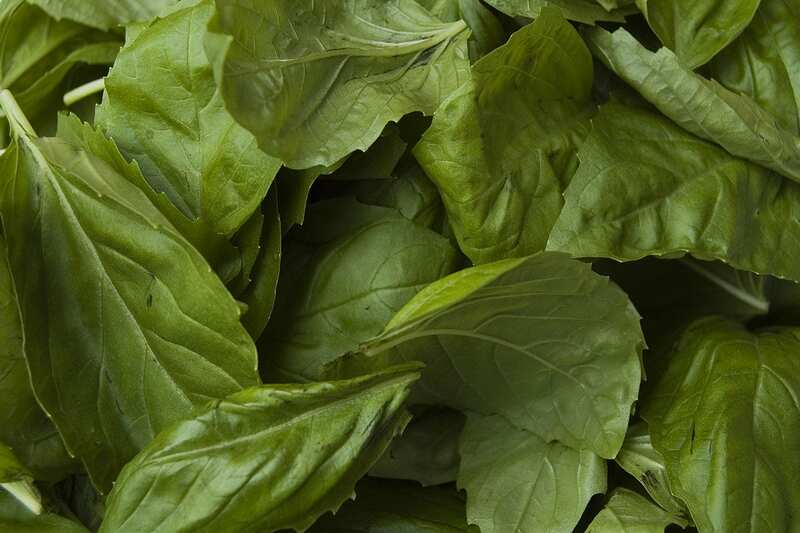 Spinach is an incredibly versatile ingredient in all kinds of recipes, though it plays an unappreciated role in a lot of breakfast dishes. While it definitely adds some much needed vitamins and nutrients, its mellow flavor also helps to bring the flavor of these dishes together—and this casserole is no exception. Start by heating a skillet over medium heat with a little olive oil. 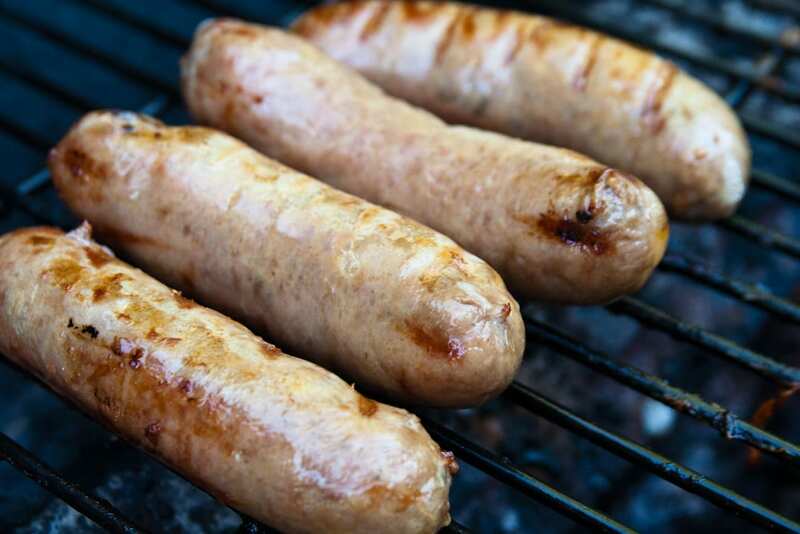 Cook your sausage in it (without casings) and break it up with a spatula. Stir in your rosemary as well and keep cooking until all the pink is out of the meat. 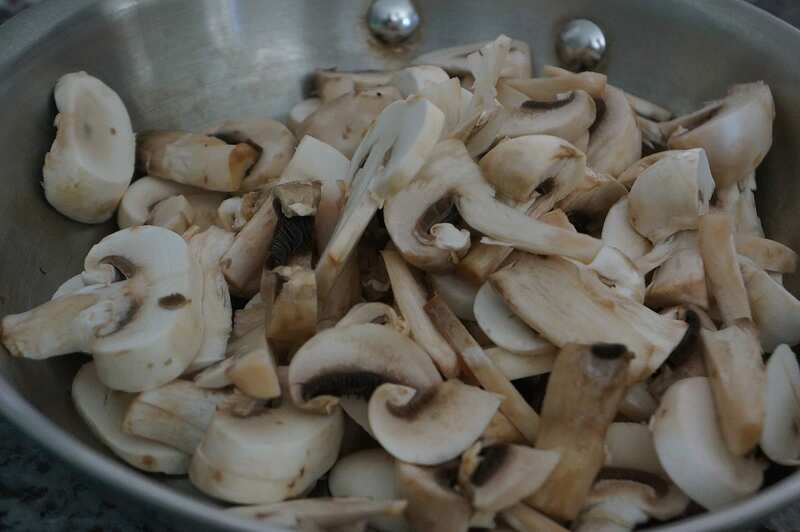 If your skillet is big enough, or in another skillet set up the same way, add your peppers, mushrooms, spinach, onion, garlic, salt and pepper. Cook this down for six to eight minutes. Set everything aside before greasing up your baking dish and breaking bread into it on the bottom in an even layer. 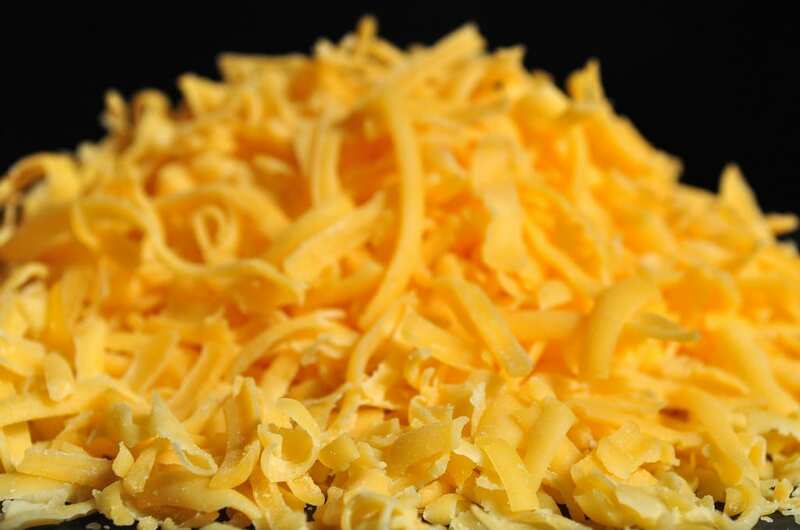 In another bowl, whisk together your eggs, milk and a quarter cup of shredded cheese. Pour half of your egg mix over the bread and top it with the sausage and veggie mix. Add the rest of your egg mix on top of that and add your last quarter cup of cheese as well, finishing with a little salt and pepper. Next, wrap the dish with aluminum foil and refrigerate it for at least two hours. 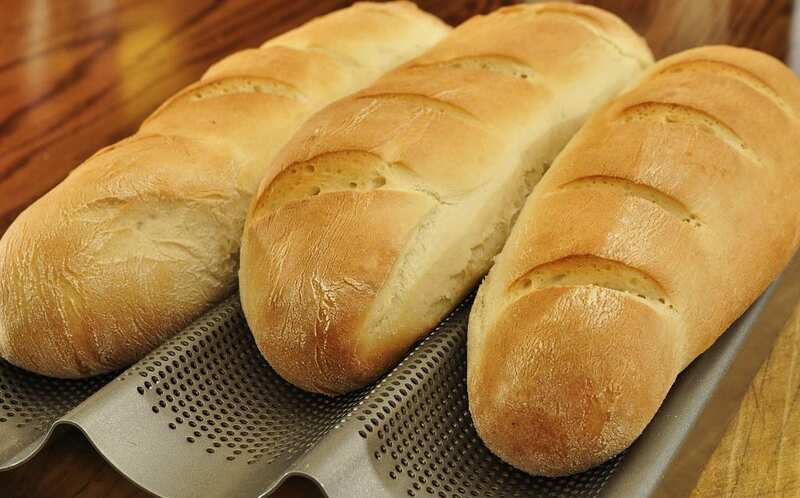 Bring it back to room temperature before baking at 375 degrees for 40 to 45 minutes. Let it cool for 10 minutes when it’s done and you’re ready to eat. 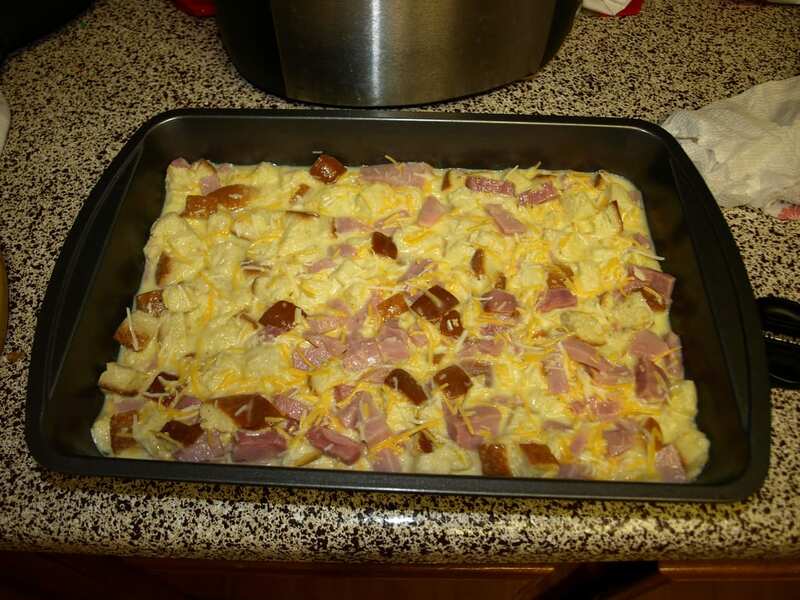 Coming in last but certainly not least is this unique recipe for a chicken and waffle casserole. 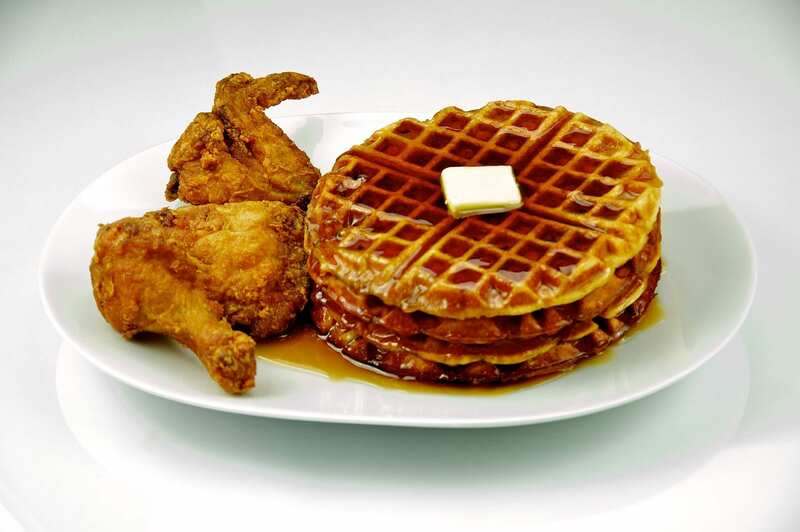 If you’ve never tried chicken and waffles before, the flavor combination is sure to be a pleasant surprise. 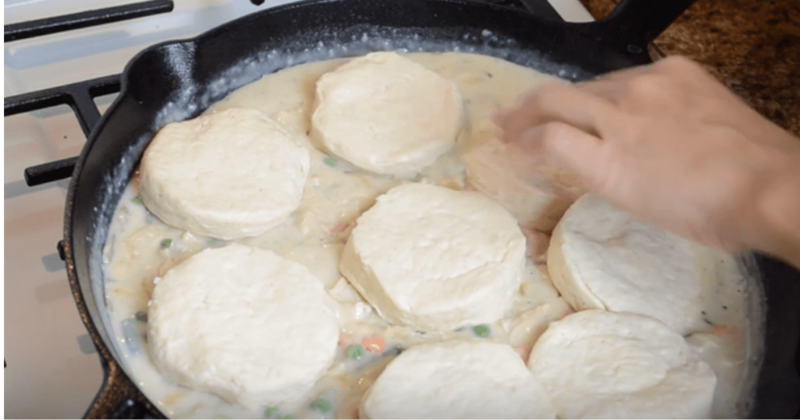 Although this iconic, Southern-inspired pairing is usually served more separately, throwing it all together works just as well and leaves you with plenty of leftovers. So let’s get started. Begin by preheating your oven to 425 degrees. Line two baking sheets with parchment paper and spray them down. After that, cut up your chicken into one-inch pieces. Mix your flour, chili powder, salt and pepper in a bowl. In another bowl, crack in three eggs and beat them with a fork. 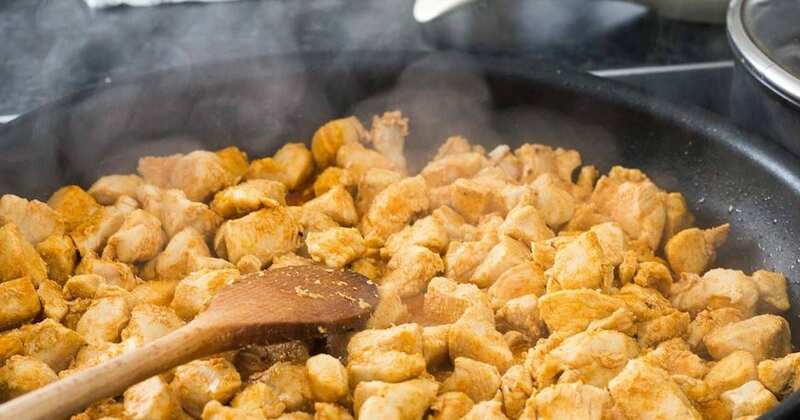 Put breadcrumbs in a third bowl before tossing your chicken pieces in the flour, egg and breadcrumbs, in that order. When the chicken pieces are done, put them on the baking sheets. Spray the chicken down with cooking spray and bake it all for about 20 minutes. After that, grease down a casserole dish and add half of your chopped waffles in a layer. Top that with half of your chicken and half of your cheese. Next, add the rest of your waffles, chicken and cheese. In another bowl, whisk up six eggs, milk, maple syrup and a pinch of salt and pepper. Make sure it’s well-combined before pouring that mix over the chicken and waffles. Refrigerate overnight as necessary before baking everything at 325 degrees for 45 to 50 minutes. 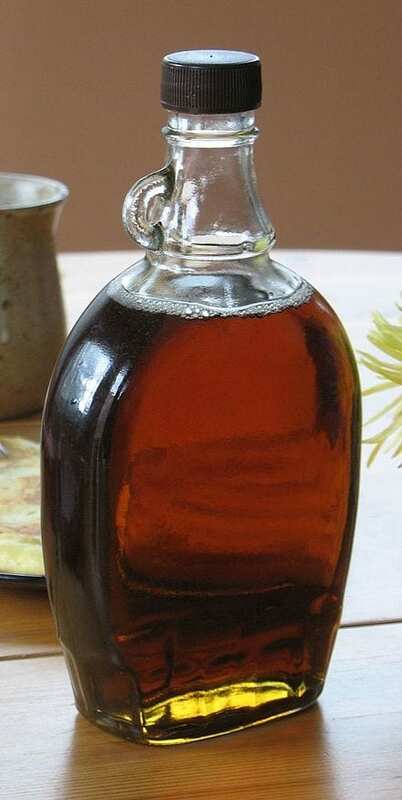 When it’s done, cut it up and serve with some maple syrup! 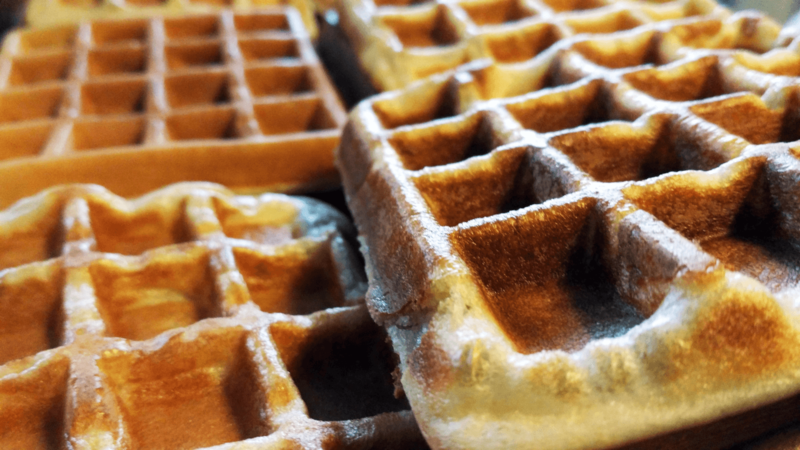 No matter what your favorite breakfast dish is, this list should be a great resource for you to get a little bit more creative with the most important meal of the day. In addition to all the cheese, eggs and breakfast meats represented here, there’s even a few dishes that will satisfy even the hungriest sweet tooth as well. Have you given any of these recipes a try for yourself? Which one is your favorite? Let us know in the comments below and as always, happy cooking!